Hey there! I am Ersanio. Over the course of the past few years, in order to help others with learning ASM, I've continuously worked on and released my ASM tutorial. I now have two ASM tutorials, one focused on opcodes and one which gets you started with ASM hacking. Feel free to check them out! If you want to edit my submissions, you have my permission. In fact, you can even submit them back to the Central. It'll simply mean more (improved) resources for the hackers out there which is a good thing. Please, just make sure you credit me in your version of the resource (and your hack if you end up using them). Please make sure you keep your sanity while browsing these. Click here to see some relatively funny quotes. 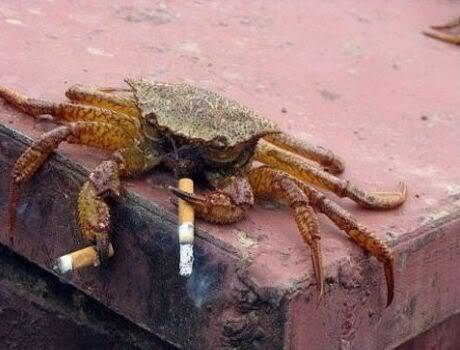 here's the coolest crab you'll ever see.